#1 real thrilling combination of action and stealth in top fps strike game. This is a top military commando level mission based game. The army received information about enemy plans to raid by satellite on military nuclear base. Enemy has been collecting illegal data about your army movements. Your goal should you choose to accept this covert mission is to go undercover and shut down enemys base of operation. 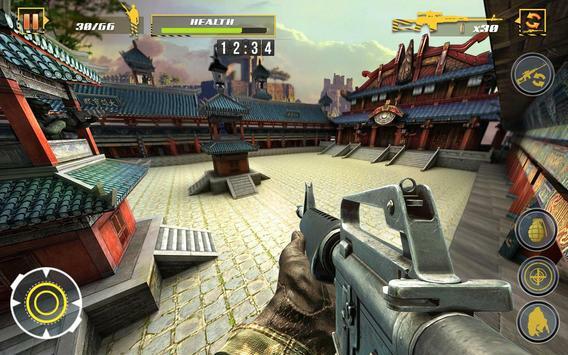 Your goal is to use special stealth war striking tactics to advance in this free top fps game. This action thriller operation gameplay will take you to top secret temple where you must use your covert skills for striking as a legendary army commando. 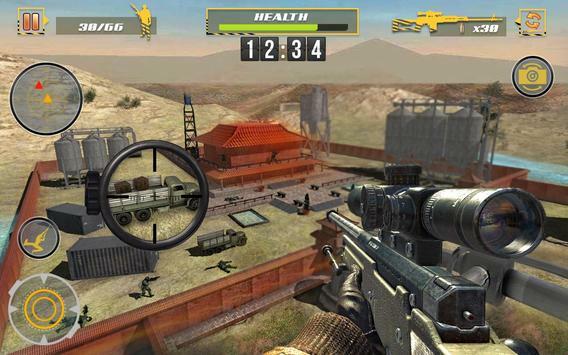 You are armys top lone wolf fully equipped with best hitech agent undercover weapons at your disposal to defeat enemy sniper team in this free online fps game. Indulge in this realistic military operation to go undercover in hidden temple. eep your sniper rifle gun at ready at your side as you enter temple covertly. 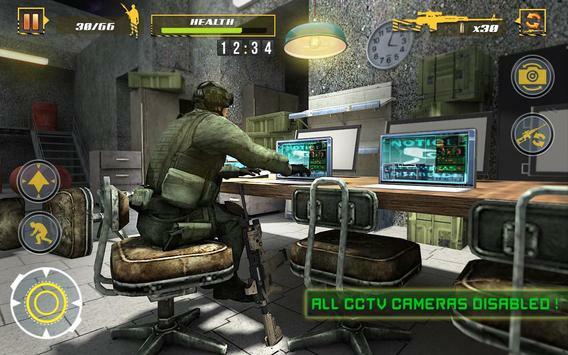 Use stealth tactics of an experienced military spy agent in this free no wifi fps game. Control your character with easy to handle console level controllers to win against enemy snipers. Whatever the cost your objective is to defeat enemy spy snipers stationed inside the temple. As best army commando you have been trained to use covert military tactics in tough situations. Run inside to locate enemys cybernetic base that is under secret temple and destroy their lab that is controlling the satellite. Follow the map and slowly move forward towards the destination. Please review Mission IGI: Free Shooting Games FPS Game and submit your comments below. We will collect all comments in an effort to determine whether the Mission IGI: Free Shooting Games FPS app is reliable, perform as expected and deliver the promised features and functionalities.